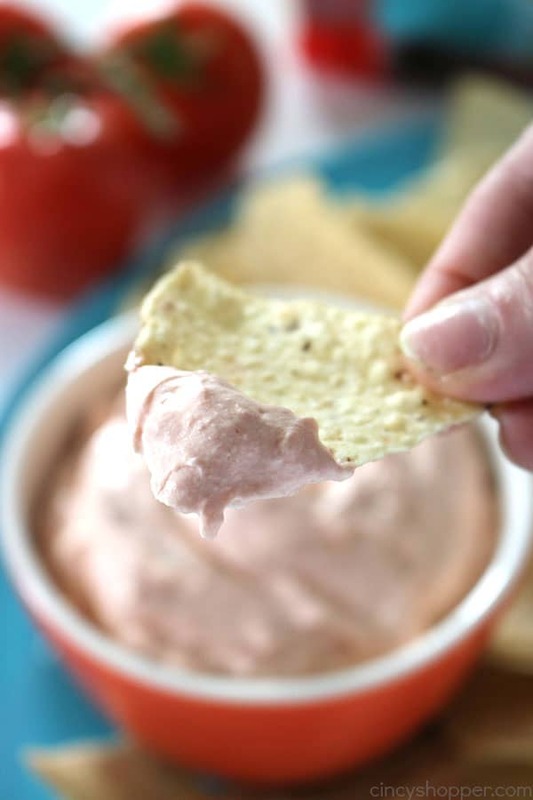 This 2 Ingredient Mexican Salsa Dip is so super simple to throw together for a last minute appetizer. You simply mix your favorite flavorful salsa with softened cream cheese and then refrigerate. So easy! Often the hubby and I will whip up a quick snack to enjoy with our evening tv and surfing time. Sometimes, it will be something sweet like my Easy 3 Ingredient Peanut Butter Cookies. Other times, it will be cheese and crackers. Other times, it will be some sort of dip that I can throw together quickly. 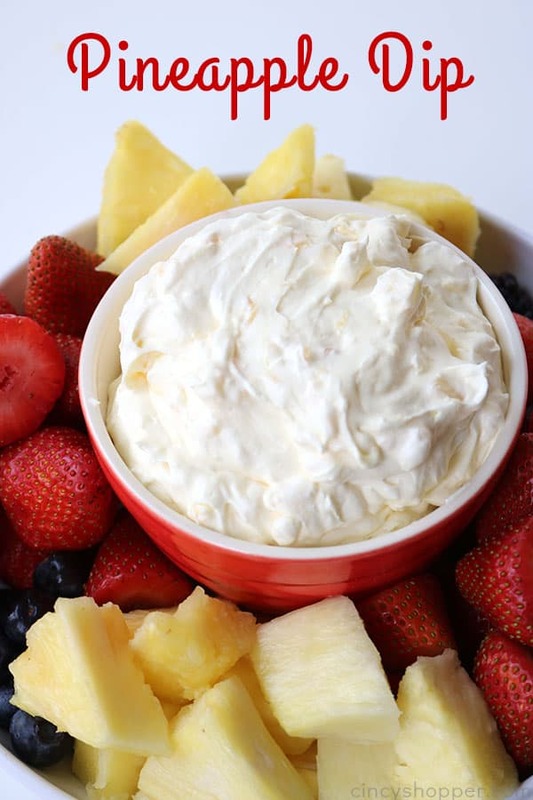 This 2 Ingredient Dip was one of those quick and easy recipes that I threw together this past week. I had cream cheese and salsa on hand. 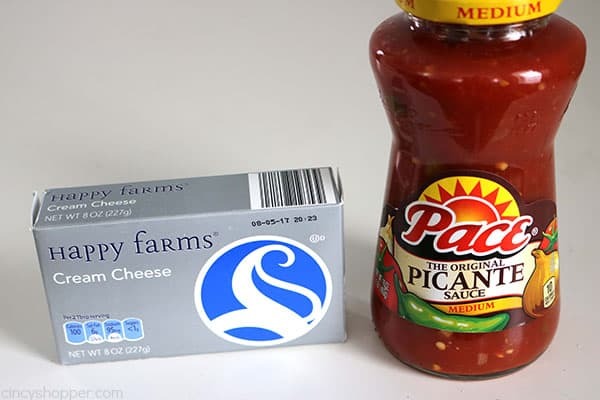 I used my hubby’s favorite salsa (Pace Picante). I was worried the dip would not have enough flavor and could potentially be bland. I was so wrong. The combination was perfect. 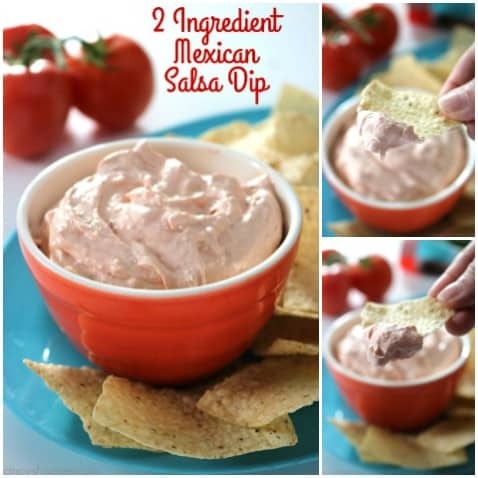 I served our dip with some tortilla chips because that is what I had in our snack drawer. 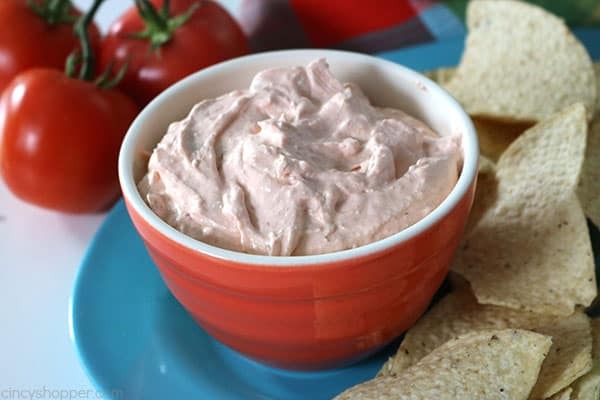 Next time I make this dip, I plan to serve it to guests with some carrot sticks and possibly some pepper strips too. I know the combo will pair well. 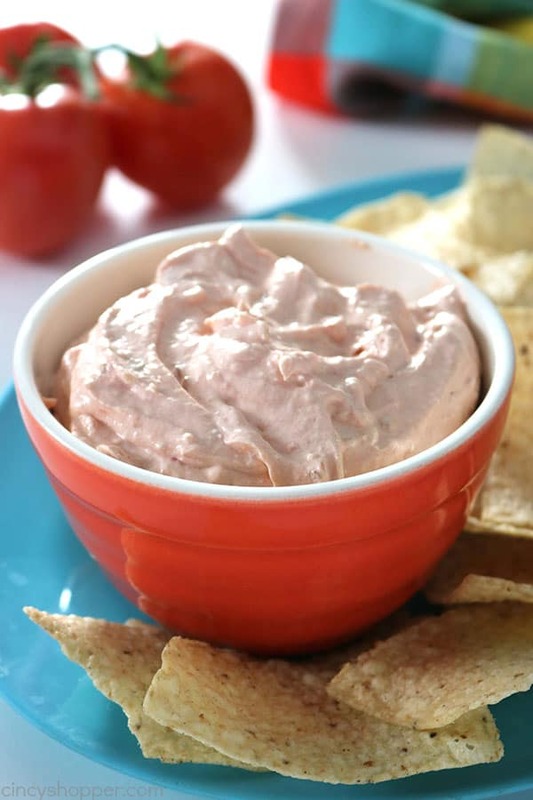 Grab yourself some softened cream cheese and your favorite salsa and whip up this tasty dip. 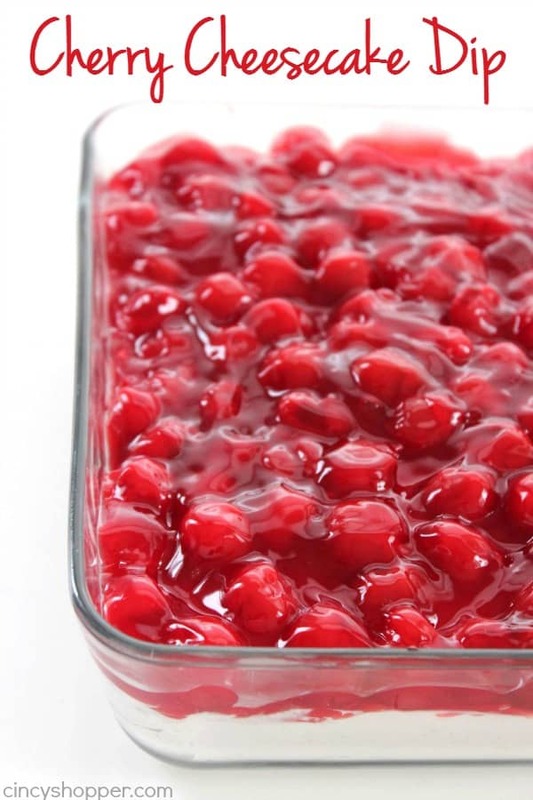 It is so easy and you may have both ingredients on hand. Perfect if you are needing a quick appetizer. 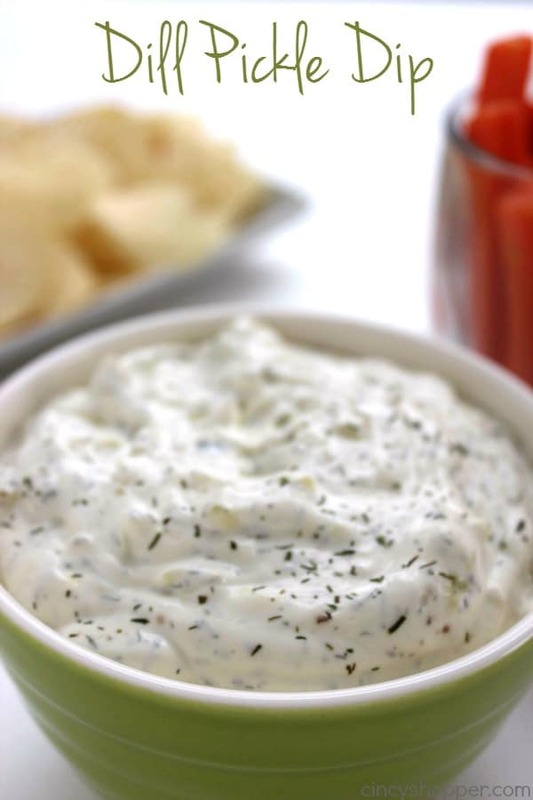 I only refrigerated our dip for a few minutes because I was rushed and it was great. I tend to like my dips more chilled so next time I will keep it refrigerated for about an hour. I would suggest you doing that as well, especially if the dip will be on your table for a longer period of time. Put cream cheese and salsa in large bowl and beat until smooth and blended. i make this put in long dish and put shredded lettuce, diced tomatoes, and diced onions if u like. Then put shredded cheese on top. serve with tortilla chips. it is called Taco Dip.